Don't fall into this week's emotional abyss! Emotions run high this week, but fortunately you'll have your wits about you the entire time. See what's in store for you personally with a Horoscope Tarot reading, and here's the lowdown on the key cosmic events the week of Jan. 5-11, 2015. The Full Moon in Cancer late Sunday night will still have everyone's nerves raw -- at least until mid-week. The problem with this Full Moon on January 4 is that it is square Uranus and opposite Pluto -- those heavy-hitting planets of constant change and regeneration. What this means is that you'll likely have something happening in your world that leaves you feeling less than secure. Ultimately, the more rattled you are the more likely you are to react in a hypersensitive way. If you start to feel as if your world will collapse, take heart -- there is hope. It happens on Monday. 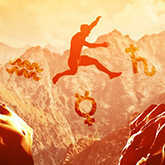 Mercury, the planet of communication and thought, will be in logical Aquarius, helping you to separate your views from those extra-sensitive feelings. In addition, Mercury in Aquarius will be at a supportive sextile to Saturn, the planet of structure. 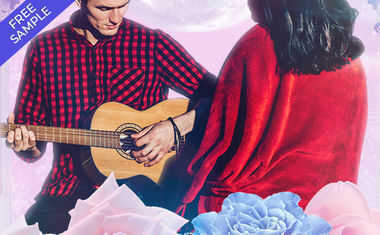 This connection will support ideas and rationale that can only help you if you feel as if you're falling into an abyss of emotions from that extra tense Full Moon! Yes, feelings will be strong this week. Fortunately, so is your ability to gain perspective because of them.